Earlier this year saw boy band Rough Copy ink a deal with LA Reid's 'Epic' records. And without wasting anymore time - the London hailing trio have premiered the video to their debut single ‘Street Love’. Produced by American duo and brothers - Da Beatfreakz and penned by Rough Copy themselves with a little help from Da Beatfreakz, is a remake of the Anita Baker 80's classic ‘Sweet Love’, but see Rough Copy add their own flare and twist to it - to make it more modern. 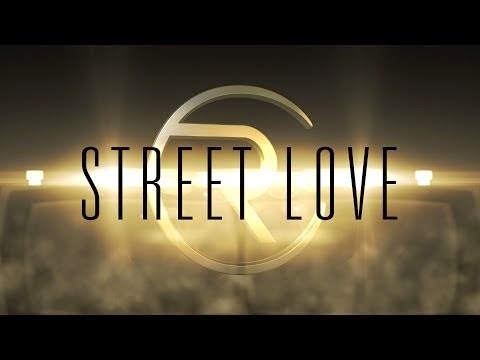 ‘Street Love’ is the first installment from their debut album - out later on this year. ‘Street Love’ will also be out on June 29. Can the former Xfactor UK contestants enter the charts with this one? You be the judge! Watch the new video to ‘Street Love’ below.